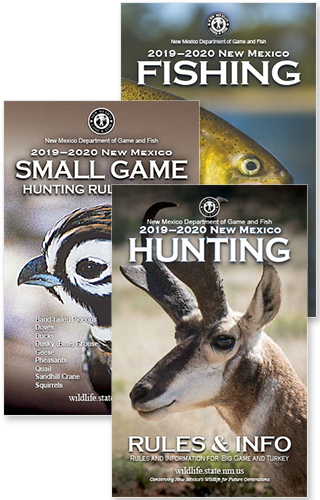 Welcome to our State Game Commission calendar from the New Mexico Department of Game and Fish. The full department-wide calendar can be found under Home → NMDGF Calendar. Game Commission meetings subject to date and location changes. Check back often for updates. For more details on State Game Commission Meetings & Agendas Click Here.